One of the arenas that is growing the in the veterinary world is pet rehabilitation. Animals with pain, decreased mobility or function, or those who are recovering from a surgery or injury can benefit tremendously from techniques historically reserved for humans in physical therapy. 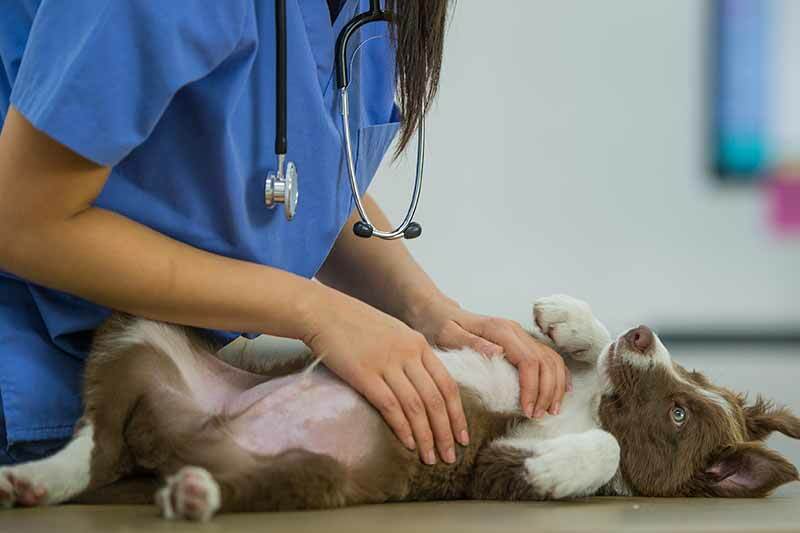 At Harris Parkway Animal Hospital, we have staff members trained in using physical rehabilitation techniques to get your four-legged family member in tip-top shape more effectively than ever. Learn more about pet rehabilitation and how your personal pets can benefit with your team at Harris Parkway. Pet rehabilitation is a relatively new branch of veterinary medicine that uses manual therapies as well as other techniques to help our animal patients function and heal better than ever before. Rehabilitation therapy focuses on the relationships between the muscles, bones, tendons, ligaments, and nerves within the body in order to decrease pain and improve overall function. It may be used in conjunction with other medications and therapies as well and provides a great means of helping our patients beyond the more traditional options. An individual patient’s program may be adapted as goals are achieved and needs change. Pet rehabilitation is proving to be a game changer for so many of our patients. One of the best parts about pet rehabilitation therapy is that the sky’s the limit when it comes to who can benefit from it. Almost all of our patients can gain some positive effects from this type of treatment. Of course we will recommend a physical rehabilitation consultation if we think that your pet may benefit, but please don’t hesitate to contact us should you want more information. Please give us a call and our expert staff can get started evaluating your pet’s needs right away. We are proud to bring pet rehabilitation therapy to the Fort Worth area. It is truly a blessing for so many of our patients.